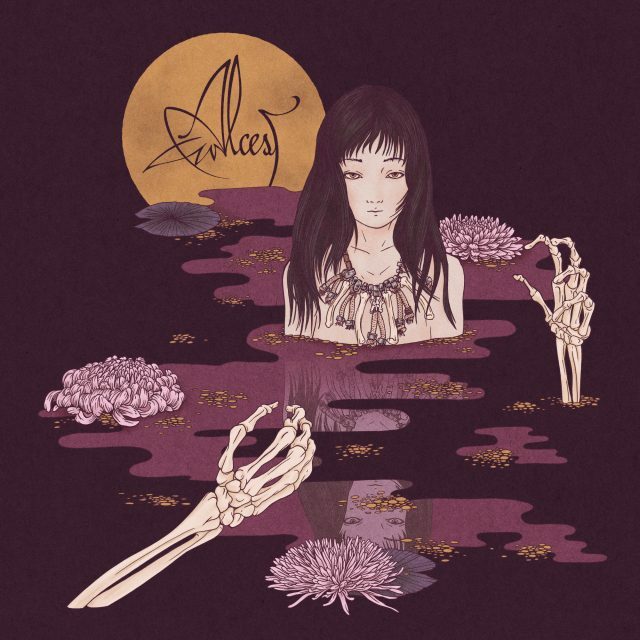 omgnyc: Alcest - "Oiseaux De Proie"
Shelter, the band's 2014 release took a twist towards shoegaze and away from their black metal past. Sounding more like Slowdive and Explosions in the Sky, the record didn't pack the same punch as their former albums, but was more in tune with Deafheaven and dream-pop. Personally, I thought it was great. Kodama’s first single, “Oiseaux De Proie,” harkens back to their dark metal origins while keeping their shoegaze elements prominently in the mix.